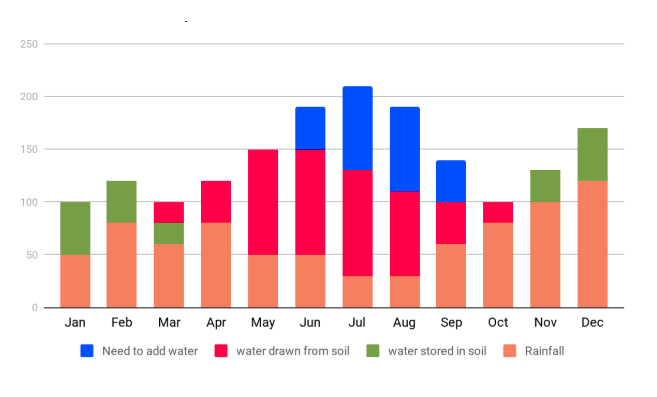 The GROW Observatory is developing an online tool that can be used by growers of any scale to learn more about the availability of water in their soil. The visualisation will show when plants will have too much or not enough water, and can help growers decide which crops to plant, and when to plant. Available water content is the water available for plants to draw from the soil. 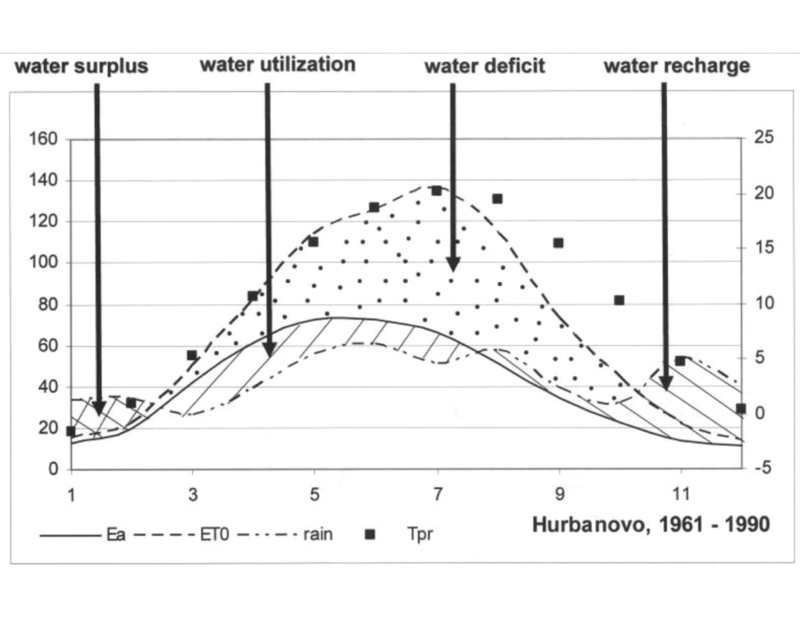 This is derived from moisture levels in combination with other data such as soil texture. Information on available soil water content is combined with data from the GROW Edible Plant Database in crop and planting recommendations. As a grower, you can use the tool simply by providing your location, even if you do not use the GROW sensors or other equipment. The visualisation is developed first with historical data, and could be enhanced by sensor data in the future. To be notified when this tool is published, sign up to our newsletter.